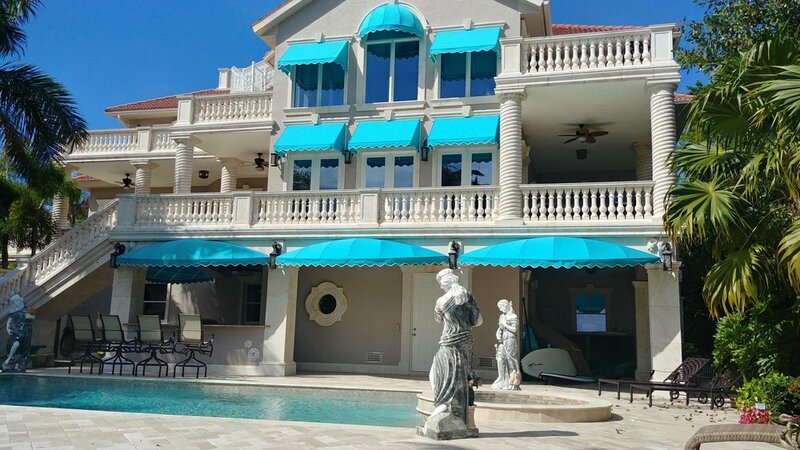 We are your South Florida Awning Company, create your shape, color and design. We work with you or your designer to create and enhance the beauty of your home. Commercial Awning is our Specialty for your business. 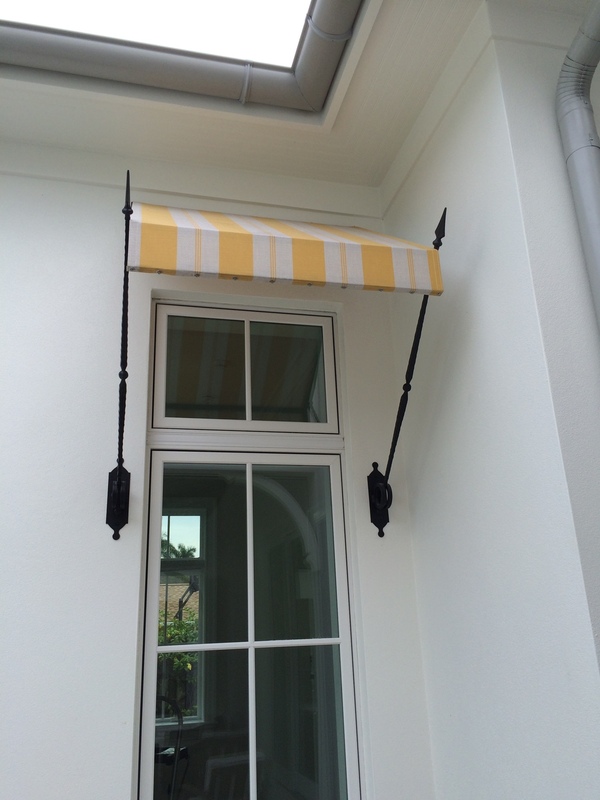 Jansen Awning will help to protect your outdoor furniture, with Sunbrella Fabrics or Ferrari Fabrics.